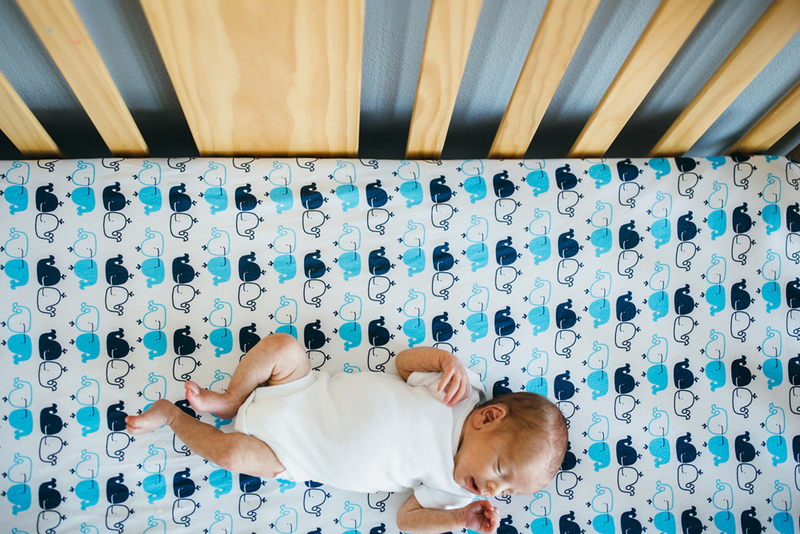 Lifestyle newborn sessions document your new family in the comfort of your own home. Mama changing diapers, daddy rubbing noses with his little girl, even the pup sniffing his new brother. A little baby on a big bed, stretching and wide-eyed and brand new. 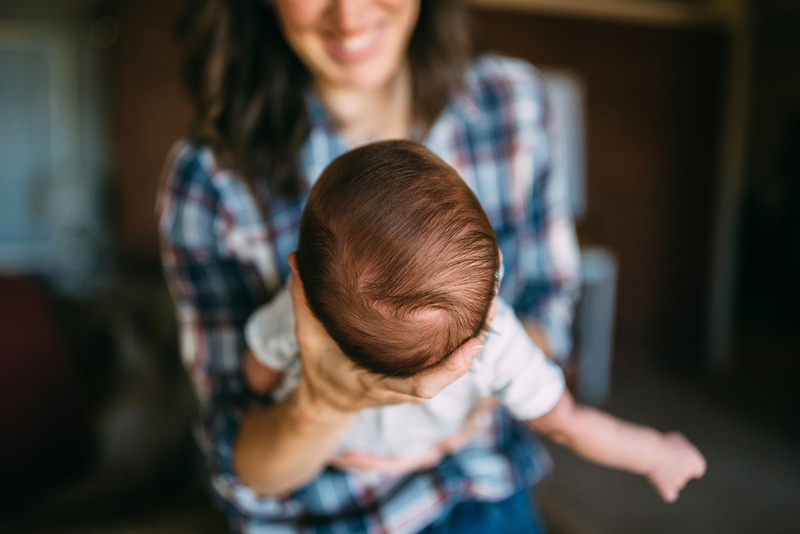 I want to help you remember your first days as a new family, and all the love and emotion you feel when you bring your baby home, and your family’s next chapter begins. The days are long but the years are short, mama. Your kiddos change so fast, it’s hard to remember how tiny their toes were or how their little head smelled after a bath. But your images freeze time. Hanging your beautiful images on your wall and putting them together in an album allows your whole family see how loved they are, everyday.